Is Vic taking the plunge? 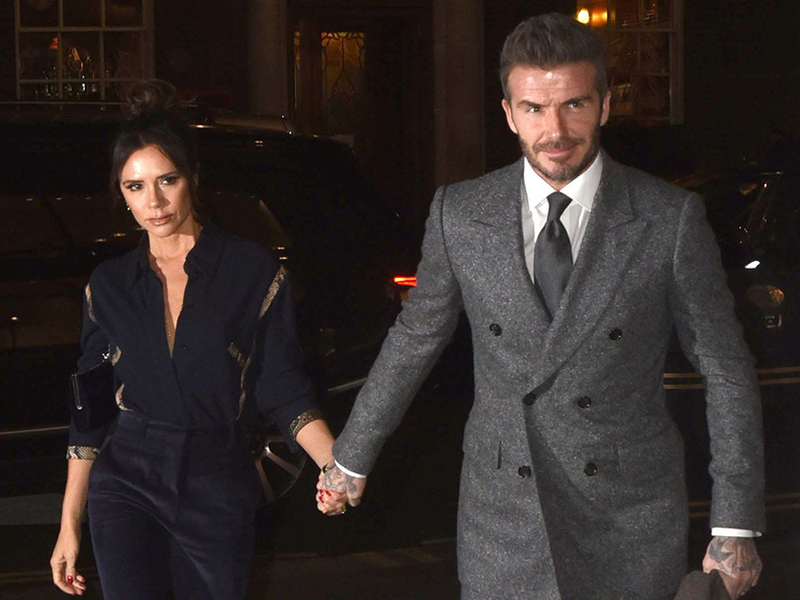 Let’s face it, Victoria Beckham is the ultimate fashion queen. When she’s not rocking an incredible power suit, the mum-of-four is strutting her stuff in a tailored jacket and oversized sunglasses combo. But Vic could be about to take things to a whole new level as she teased a rather unusual style transformation yesterday. 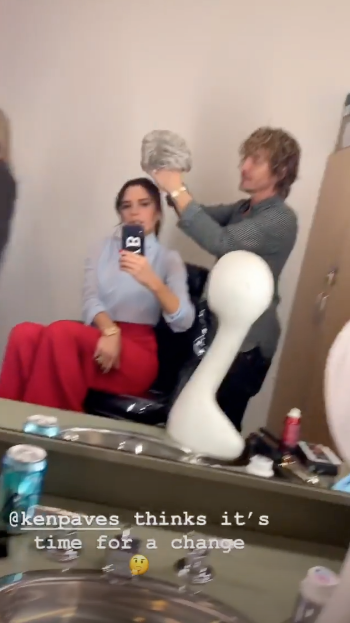 Ahead of her appearance on Good Morning America in New York, the 44-year-old shared a video of herself getting made up by her glam squad. 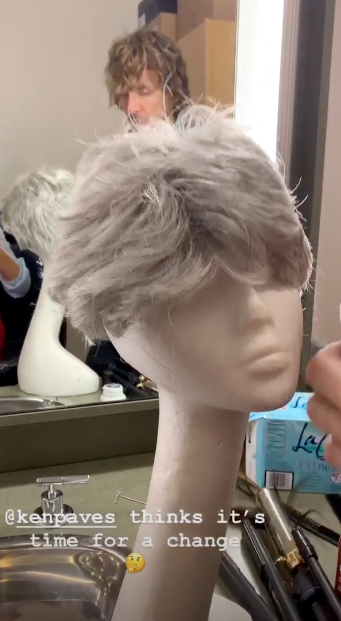 In the short clip, she zooms into a grey wig, before revealing her stylist Ken Paves is keen for her to take the plunge. Meanwhile, during her appearance on the telly show across the pond, Victoria – who shares kids Brooklyn, 19, Romeo, 16, Cruz, 13, and Harper, seven, with husband David – revealed some very telling info about the impending Spice Girls reunion tour. Speaking to the hosts, the fashion designer admitted: ‘I’ll always be a Spice Girl and I’m so proud of everything I achieved, I’m proud of them. ‘It’s going to be the best show, I can’t wait to take my kids and see it. But now, with my business, I just wouldn’t be able to do it.